Question: How do you transform a generation? Answer: By making an impact on culture. The Song Machine demonstrates how again and again and again, music has impacted and lead pop culture. But you can't make an impact in the industry without first learning the rules of the game. 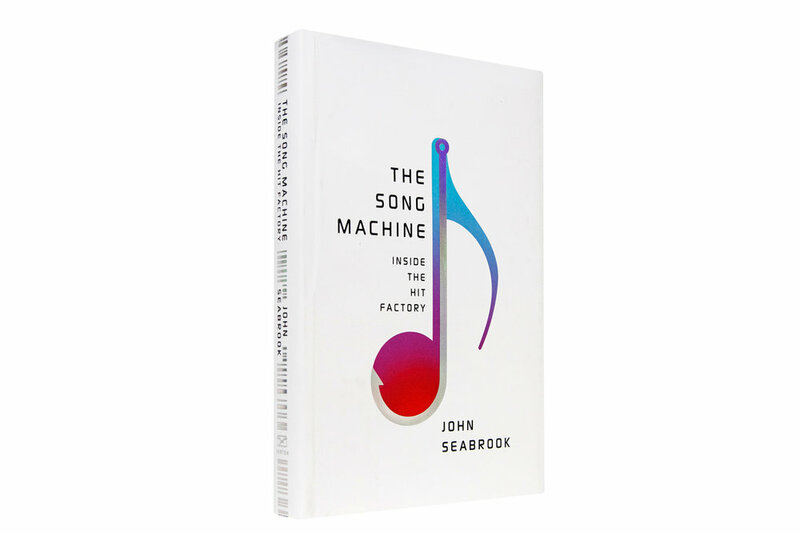 John Seabrook, does a masterful job of taking us on a journey through the history of music from Tin Pan Alley to Motown to the production teams behind superstars like Rihanna and Katy Perry. I just came out of a meeting with a friend talking about how it is possible to transform a humble little town into a music powerhouse. Inevitably for me The Song Machine came up. So I just had to share it with anyone else who would listen. This book is listed at number 22 on Billboard's Top 100 Greatest Music Books of All Time and deservedly so. (And I'm not just saying that because 22 is my favorite number. If I had my way it would be in the Top 5). This book has forever changed how I, "as a creative" view creating music. And that's a good thing! I will probably be talking about this book for a very long time to come so get comfortable with it. I would classify this book as essential reading for any songwriter, producer, artist or manager. Heck, this book is for any creative entrepreneur interested in music and music business. The ideas gained from this book constantly swim in my mind and will be used to help propel my music business forward. If you want to get a free listen to this incredible book, just click here to connect to audible for a free trial.